What type of karate do we teach? What type of karate do we teach? 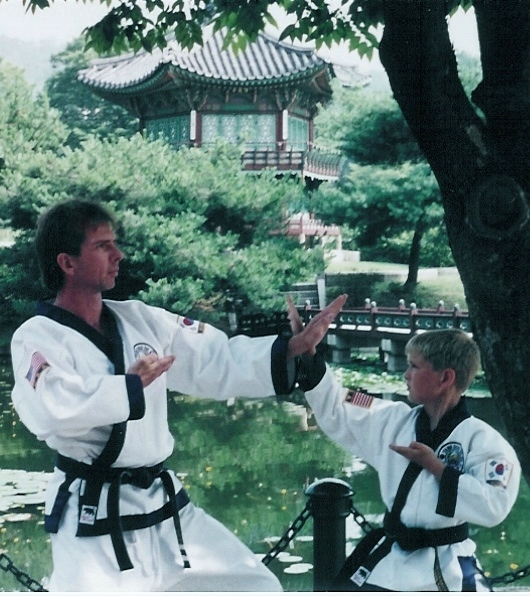 Our base martial art is rooted in the traditional Korean art of Tang Soo Do. 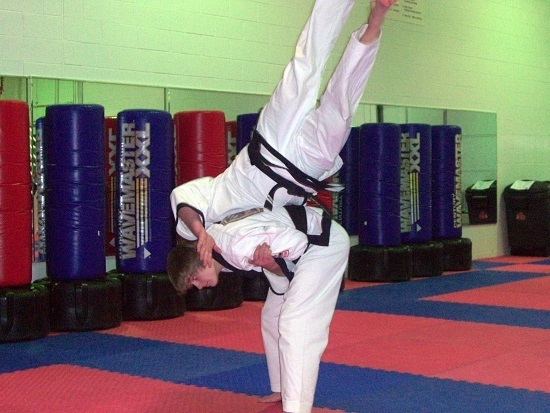 In addition, we have incorporated self defense applications and weapons techniques from several other martial art styles to provide you with a well-rounded curriculum. 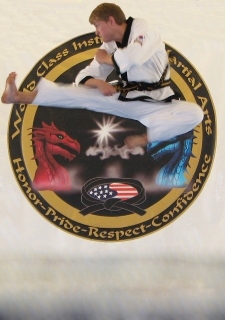 In addition to traditional Tang Soo Do self defense, you will learn joint locks, pressure points, ground defense and more! Train in all weapons too, if desired! Try an introductory program to get started and don't forget to ask about our program guarantees! Who benefits from Martial Arts? ADULTS, CHILDREN, FAMILIES. 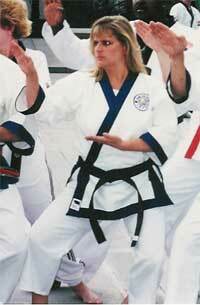 Tang Soo Do is truly a martial art for all people. Men, Women, and Children are all encouraged to join individually or together as a family for the greatest experience in self-improvement. With the many benefits including physical fitness and stress reduction, Adults immediately experience the sense of balance and calm required to achieve a happy physical and mental state. At the same time, Children and Teenagers begin to develop the qualities and character strengths necessary to excel in today's competitive and complex world. Karate is our life! We teach full-time and operate the most premiere schools in the state. This type of growth and success is earned through referrals and word-of-mouth praise from happy students and parents. 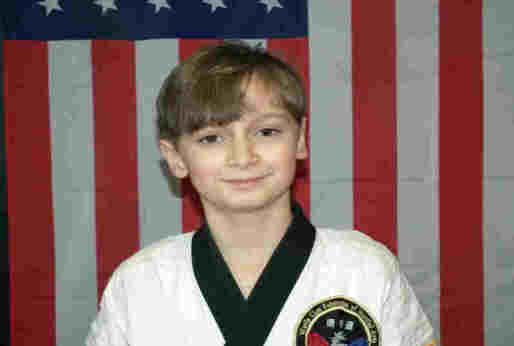 We offer benefits like no one else including huge family black belt program discounts, low cardio kickboxing prices, FREE demo team and weapons classes, private group lessons, and use of our weight room if any member of your family is in our Black Belt Elite program. Check out Polarity, Ninja Sleepover, Summer Camp, and more...all in our state of the art buildings that we own, so we're not going anywhere! 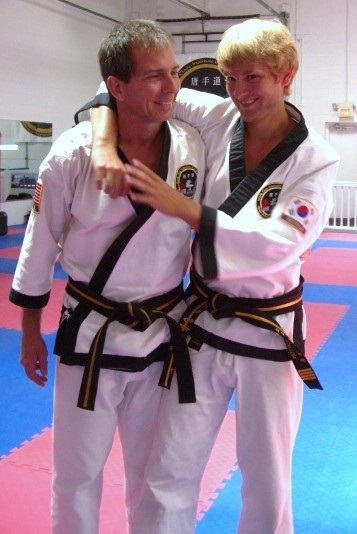 In addition, at World Class IMA, our black belts and instructors are tested and certified and continuously improve their own skills through weekly training with their Grandmaster instructor. 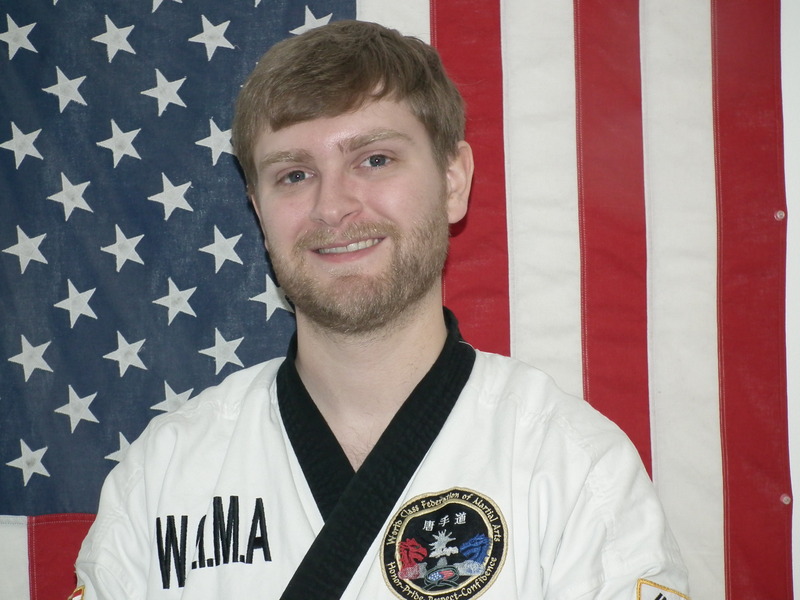 Grandmaster Pitcher also trains regularly with various local Masters and Grand Masters so that we may offer you the best martial arts instruction anywhere! 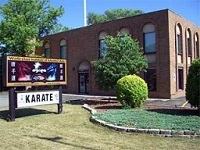 The first thing you will notice when you arrive at the Dojang is that it does not look fancy at all; it is a solid brick structure with tan painted walls. It shows the modesty of the owners, they do not think great things of themselves, although anyone who trains there does. If you happen to come on a black belt promotion day, you will notice that the atmosphere feels happy; it radiates a proud feeling for the twenty or so people being promoted to black belt. Normally, for people who do not like lots of loud noises, these kinds of places are very hard to stay in. In this place the noise is almost a happy white noise. This kind of place to me radiates the spirit of the people inside. The faces of the people inside do not look happy or nice when training, they look rather vicious, but if you get to know them, they are all training, they are a family. Think of your house, are you not comfortable in it, does it not radiate a feeling that is recognized as, "Home." This is how this building feels to everyone inside it. I see you. I was you once upon a time. Driving my kids to karate, sitting in the chair and watching their progress, waiting for them to change out of their dobok and continuing home to the next thing. While I waited for their karate class to end I caught up on text, email or work. Mostly I just watched. Often times I thought “I can do that.” Most times I thought “I can’t do THAT.” More than I care to admit, I was often jealous. Jealous of other parents out on the floor with their kids. I told myself those adults were stronger, better, more fit, had more time, had more money, cared more about their kids, had nothing better to do, or needed some kind of late-life validation. When I told myself the truth, it turns out I was jealous that those parents were brave enough to walk out onto the floor and get out of their comfort zone. Brave enough to not just tell their kids it’s important to finish what they start but show them. 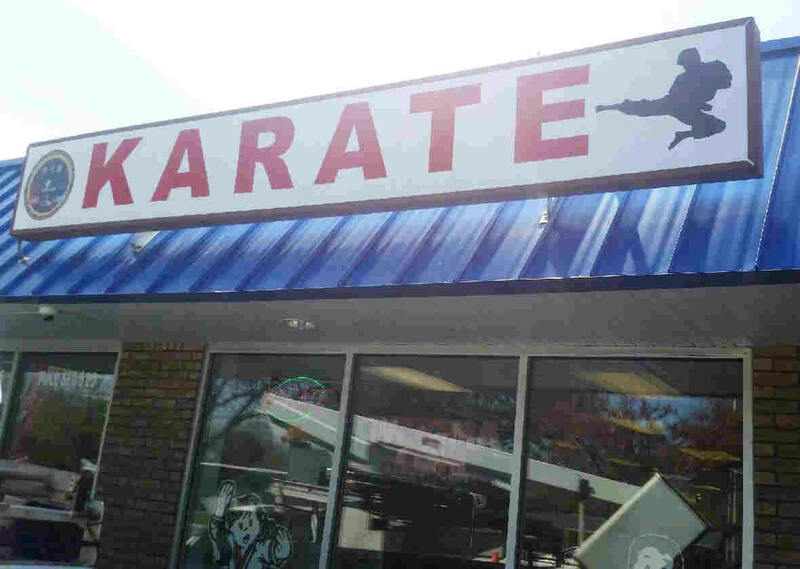 I made a lot of excuses as to why I could not join karate. At the time, they all seemed incredibly valid. I had a bad back, karate is for kids, I don’t have time and there is NO WAY I can do 50 push ups. Plus, there was kickboxing……. 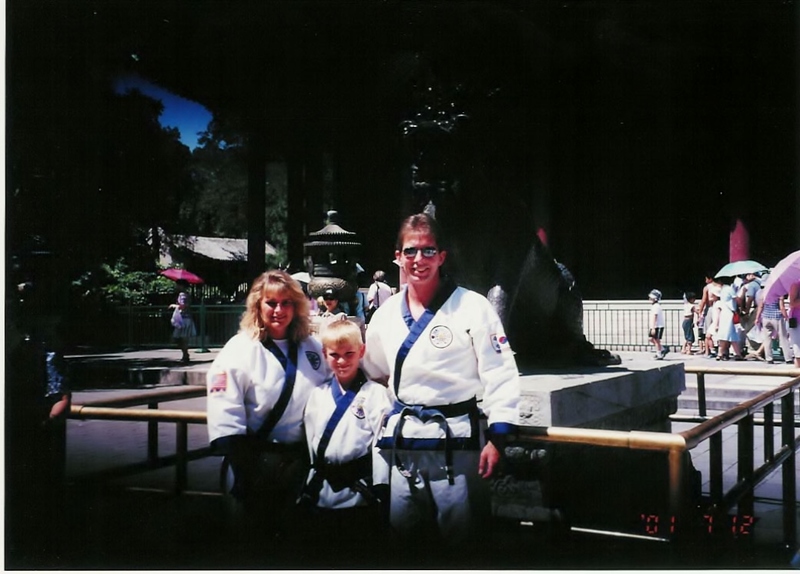 To provide some background, I wasn’t new to physical activity when my kids started karate. I began my personal journey by trying a kickboxing class at the dojang. I was 35 years old and had never worked out in my life. I took my first kickboxing class and thought I was going to die. Literally. Within the first 30 seconds my lungs were burning and my legs were shaking. I almost walked off the floor, quite sure that if I didn’t walk off I would be carried off. I stayed and finished the class, pathetically, but I finished. 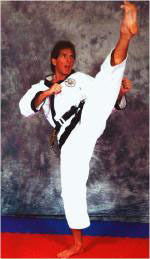 I knew instantly that I was hooked and I became a regular fixture in kickboxing class. I was 2 years into my kickboxing journey when my kids wanted to start karate at the “cool place Mom works out”. And so it began, first Brody and then Graham, followed quickly by Charlotte. All three of my kids decided that they wanted to join karate and complete their black belt journey. My husband and I drove them to classes, watching proudly as they completed milestone after milestone, getting stronger and more disciplined. It was impressive to see their progress and their success became contagious. counts, gladly. I am stronger today than ever in my life and I consider it a true beginning. During the test it became abundantly clear from the first minute of testing that we were going to earn every stitch, fold and seam in that incredibly tempting black belt on the table before us. I was pushed physically harder than I would have ever thought I could sustain on testing day. Mentally I was pushed to a place that most would crumble under. Most. It’s amazing how training and conditioning will overrule an unreasonable mind and exhausted body. More than overrule, it will overturn that mind into becoming a champion of the effort and power your body to continue battling. I was able to persist, persevere and not just finish, but finish strong. The support of those around you who have already earned their black belt is indescribable. 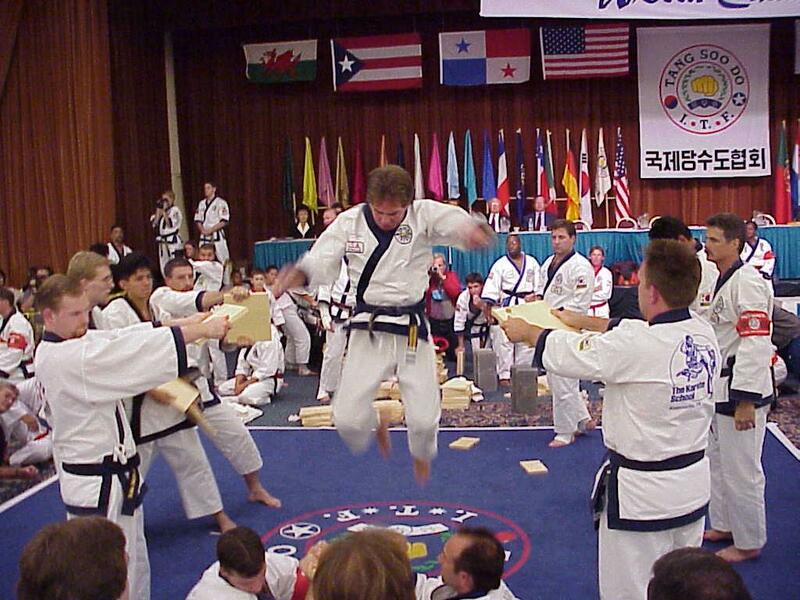 The hours and hours of extra time and effort put in before the test and the undying support and never give up attitude during the test is a true statement of this dojang and training philosophy. I went into testing hoping to make them all proud and to show them that their effort and faith in me was not wasted. That’s the culture built here and it felt great to deliver on that. On testing day I was finally able to truly demonstrate to my kids that I not only believe it’s important to be strong and finish what you start, I did just that. DON’T BE AFRAID TO BE A BEGINNER. There is no expectation that on day one or even day 100, you will master this art. There is no expectation that you will be able to do 50 push-ups in your first class. Karate, like anything else, is as good as the effort you put into it. The belt requirements are tangible goals worked towards and achieved with commitment, not super powers. You don’t need super human olympic skill to complete the physical fitness goals, but they are absolutely achievable with hard work and sweat. And hear me, parents and kids alike, your only limitation is you. It’s not your age, experience and not your physical challenges. Quite simply, whether you believe you can or you can’t, you are correct. Tell yourself a different story. Be the example that other parents desperately need to see so they can take that first step. You can walk on that floor and show not only your child but yourself that you can achieve more. You are able, you can do it. Don’t allow yourself to create excuses as to why you can’t. Demand more of yourself and do it today. It will change your life and your family’s life.